Absolutely Hilarious Method Police Followed To Recover Gold Chain From A Thief. Click To Read More. 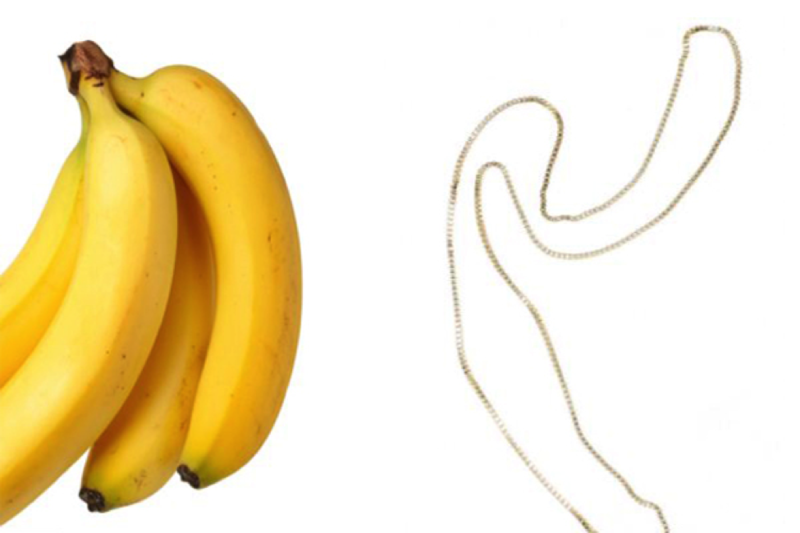 An accused thief in India was fed with 96 bananas to help him pass a gold chain through his bowels. 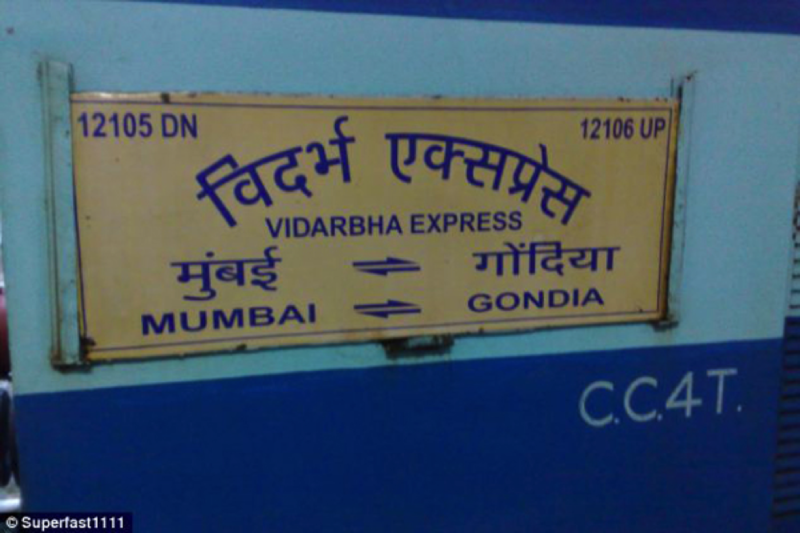 Damu Gupta, 28, was riding a train from Mumbai to Gondia on December 22 and during the journey, he snatched a gold chain from a doctor who was travelling in the same train. 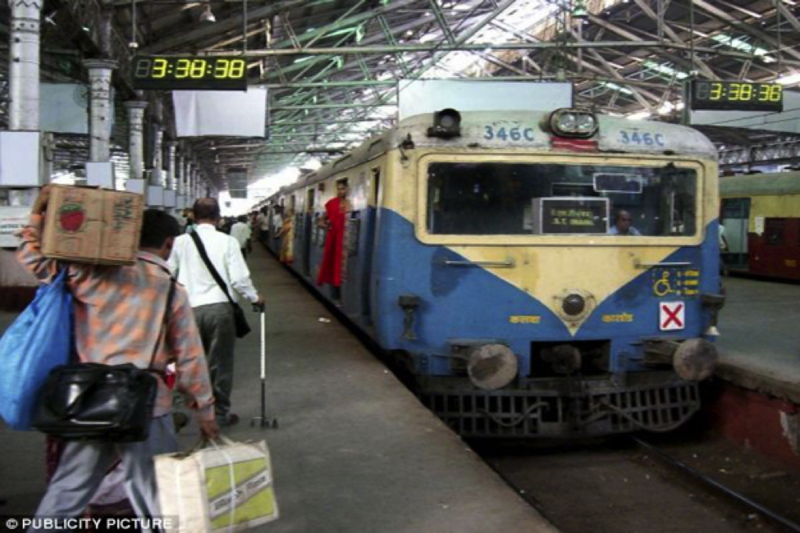 The victim, Dr. Sheetal Kamble, of the Akola district, cried out for help and prompted several passengers to chase Gupta. The suspect was caught but he denied stealing the chain. On to it, one of the passengers claimed that he had witnessed him swallowing something, prompting police to conduct a thorough search. “We initially conducted a regular X-ray but it didn’t detect anything. So on 25 December we conducted an ultrasound, which revealed the chain in Gupta’s abdomen,” said Sampat Nirmal, a senior inspector with the Government Railway Police in Kalyan. After this, authorities fed him 96 bananas to help it along on its travels and recovered it from the suspect’s fiber-laden feces, the following day. After the recovery, Gupta confessed that he swallowed the chain to avoid being beaten up by other passengers. As per Med-Health.net, eating too many bananas can be dangerous and fatal. “They are typically considered a healthy food, but it is possible to eat too many, which can have unpleasant side effects”, the website states. According to the website, side effects include headaches, nerve damage, and hyperkalemis, a condition that can cause an irregular heartbeat and cardiac arrest. This Man Types With His Nose & He Is The Fastest At That!! Does That Sound Strange? Twitter Or Dictionary? Which One Do You Follow For The Correct Grammar?